In the waning months of World War II, a small group of people begin the longest journey of their lives. At the center is eighteen-year-old Anna, the daughter of Prussian aristocrats, and her first love, a twenty-year-old Scottish prisoner of war named Callum. With his boyish good looks and his dedication to her family, he has captured Anna’s heart. But he is the enemy, and their love must remain a closely guarded secret. Only Manfred, a twenty-six-year-old Wehrmacht corporal, knows the truth. And Manfred, who is not what he seems to be, is reluctantly taken with Anna, just as she finds herself drawn uncomfortably to him. As these unlikely allies work their way west, their flight will test both Anna’s and Callum’s love, as well as their friendship with Manfred–and will forever bind the young trio together. 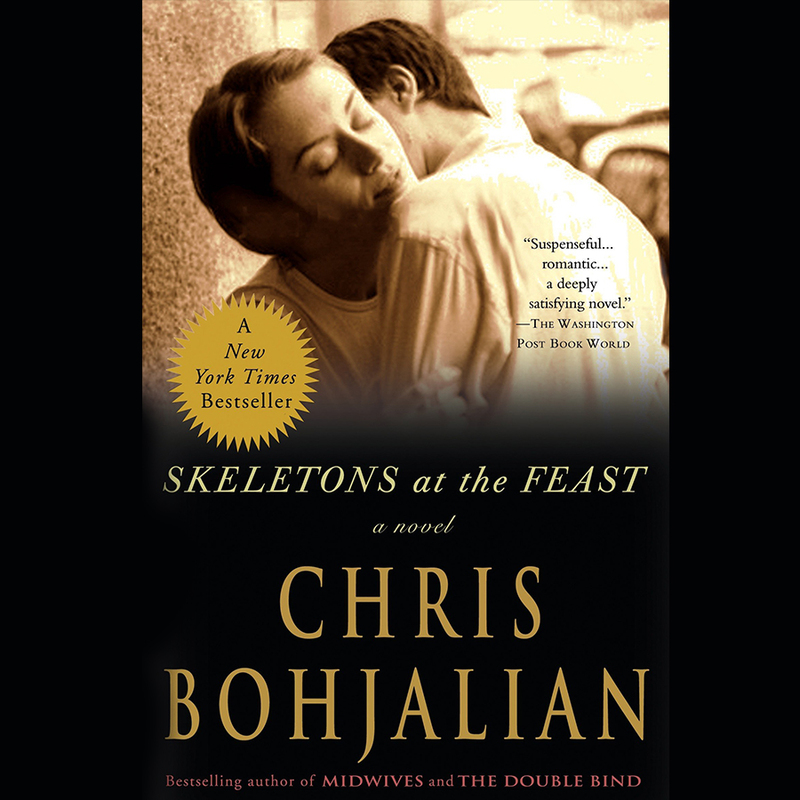 Pick up your copy of Skeletons at the Feast by Chris Bohjalian at Mannington Library and join the “Cover 2 Cover” book club on Thursday, November 15 at 1:30 p.m.